The Automation World Conference & Expo is the leading peer-to-peer educational and networking event for industrial automation professionals in the discrete manufacturing, packaging, and processing industries. Featuring general sessions delivered by end users from multiple industries, this event also includes in-depth technology workshops and tabletop exhibits staffed by experts. 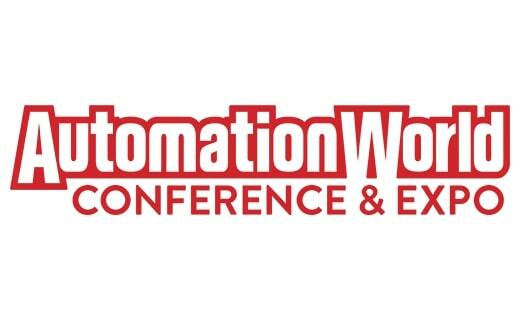 The Automation World Conference & Expo is the automation technology event to both learn about and explore strategies and solutions for driving efficiency in your operations.